When you launch an application for the first time after downloading it from Apple’s App Store, you are usually presented with several access requests. These include requests for access to your contacts, location, calendar etc. While these are pretty standard, some users are reporting receiving the same requests multiple times after allowing or denying access initially. Well, for all of you out there facing similar issues on their iOS devices, we have a quick and easy fix. From the home screen on your device, tap on Settings to open the menu. 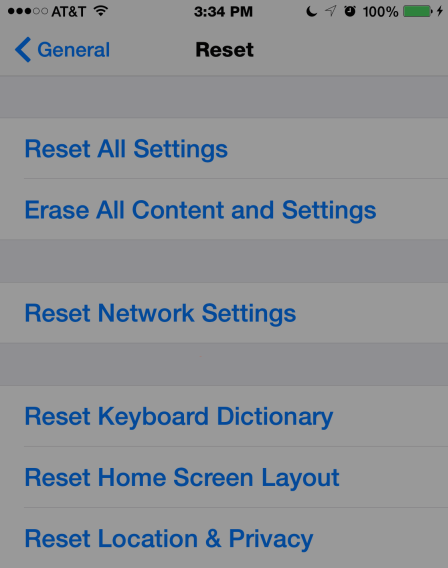 This menu includes a variety of options to tweak your iOS device. Step 2: General & Reset. 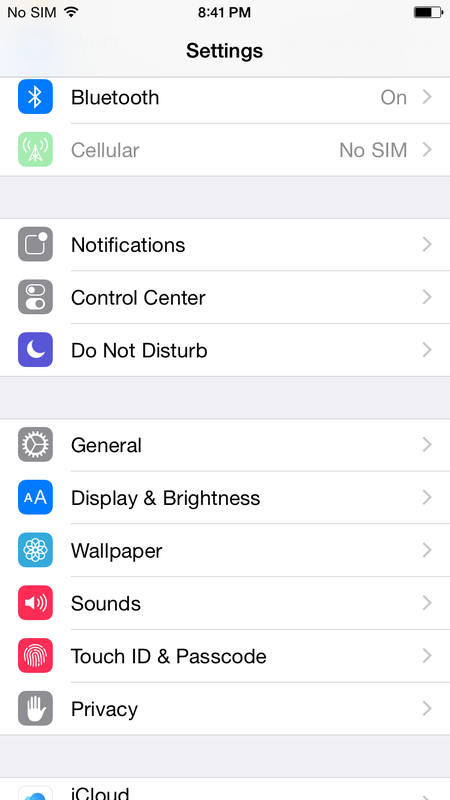 Tap on General to open up Settings for Siri, Accessibility options, Date/Time, Usage and more. At the bottom of the General menu, you’ll see the Reset tab. 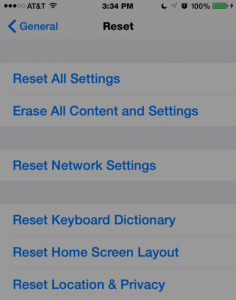 Tap on it to open up options to reset your iOS device complete or specific areas. Step 3: Reset Location and Privacy. 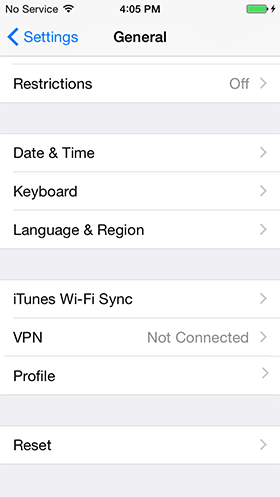 To make away with repeated permission requests, you’re going to have to reset your location and privacy settings on your iOS device. Simply tap on Reset Location & Privacy, which is once again on the bottom. Step 4: Enter Passcode And Reset. At this stage your iOS device will ask for confirmation and require you to enter any passcode you might have set earlier. Enter your passcode and hit reset. And Voila! You’re all set. Bear in mind that resetting your location and privacy settings will require you to grant permission to all apps installed on your device all over again. It may be annoying but it is a little price for doing away with all the pestering questions. Hopefully this solved your problems with repeated access requests. Let us know in the comments section about what you think.